How do I go about buying a kitchen? A customer recently asked “where do I begin” on thinking about her new kitchen. She had certain ideas, had several cutouts of kitchens that she liked but didn’t know where to head next. So we at Zesta Kitchens thought it was timely to share our knowledge and experiences as we have been in the kitchen industry the longest in Melbourne. The internet is a wealth of knowledge and you don’t even need to move off your seat. Study the kitchen styles, kitchen company background and check on the customer feedback as this is a great way to analyse whether others have had problems with the company – this way you will know to avoid problem companies that promise the world and don’t deliver! Read articles and participate in kitchen forums where people offer good advice about their experiences so you can gain as much information and knowledge prior to visiting a showroom. 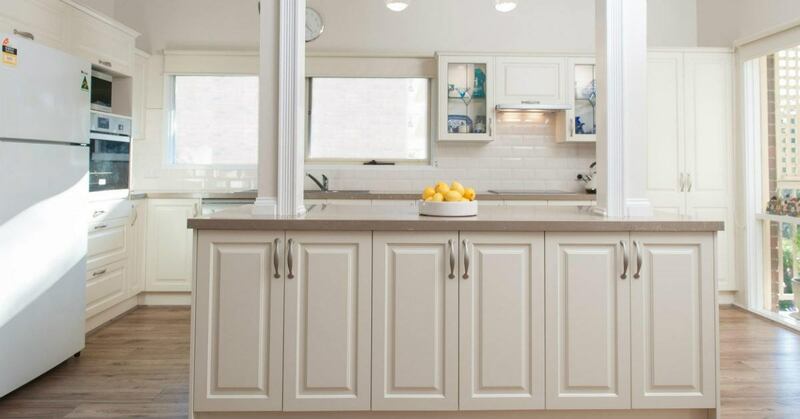 Remember, educating yourself on all the components of a kitchen such as doors, cabinets, handles, benchtops, appliances and even installation will help you make the right decision and be happy with your kitchen. Once you know which kitchen company offers the style of kitchen you like then you can visit a showroom closest to you and speak to staff, view products and most importantly view the quality of the products. The cost of various styles as well as trades, installation costs. Once you have decided on a style you like and know your appliances work with the designer in the home to achieve the best design that suits your family’s lifestyle. If you follow these simple steps your exciting renovation will be an enjoyable process!